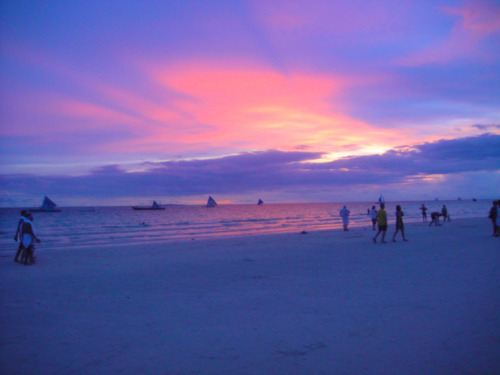 Last year I was also here, I would say Boracay is my favorite place that I would always go back to. It’s like being in an island that’s is full of people but still enjoy the island life. What made this different is that I’ll be spending this vacation with my friends back in high school. This is our first time to travel outside of our comfort place since we graduated from high school and started our own careers. We planned an all girls vacation for us to bond and enjoy, since we’re all tied to our own careers. Chos! But unfortunately some wasn’t able to join us due to some commitments.. Chos! Oh well the vacation has to go on, since we have booked the tickets and booked the accommodation already, we can’t back out now. I really need this vacation to just be away from all the stress from work and just enjoy my short vacation with my girlfriends. 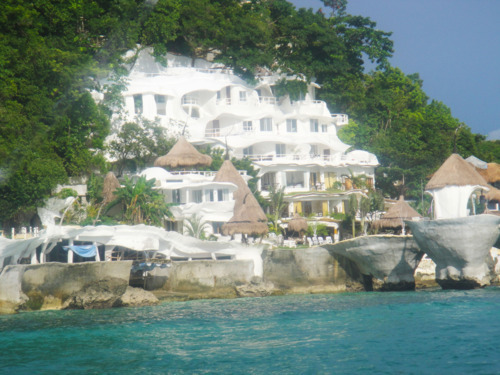 I also wanted to push this trip since this is the first time for my friends to visit Boracay. 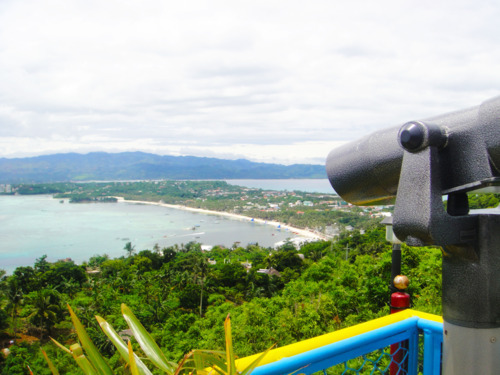 Iwanted them to see and experience for themselves why I love Boracay. Below is the breakdown of our expense for the 4-day stay in Malaysia we were lucky that our hotel accommodation is sponsored by a friend. 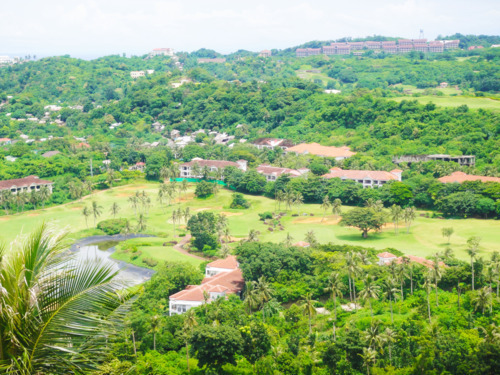 We stayed at Grand Hyatt Hotel for 3-days/2 nights with breakfast and access to the hotel facilities (how lucky is that! 😀 😀 :D). Our Malaysia trip wasn’t on my itinerary of the countries to visit this year, but since we got a FREE accommodation, we took the opportunity to visit Malaysia, we just make sure that we don’t overboard with our budget. Our expense doesn’t include the airfare ticket. 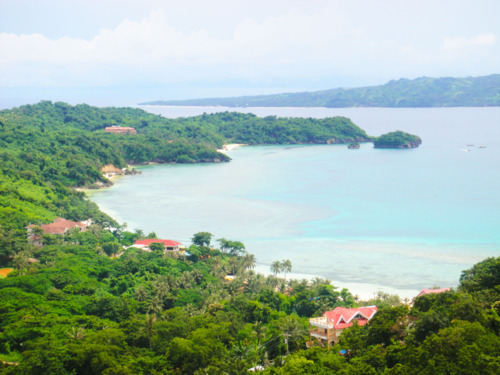 Your Boracay trip is not complete if you haven’t tried the different water sport that this paradise has to offer. With my limited stay in Boracay, I have to make the most out of it. 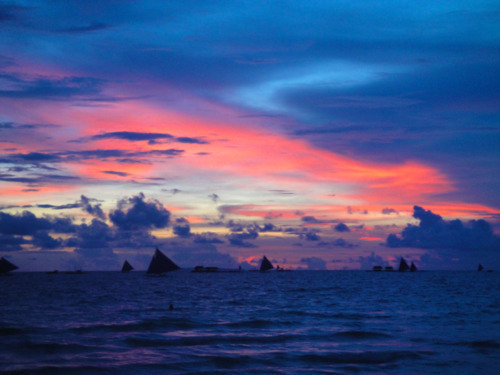 It is a wonderful experience to be able to try some of the water sports in Boracay. (It opens my dream to learn how to swim, i so envy those people who can actually swim.) Anyways, i still get to swim using a life jacket. 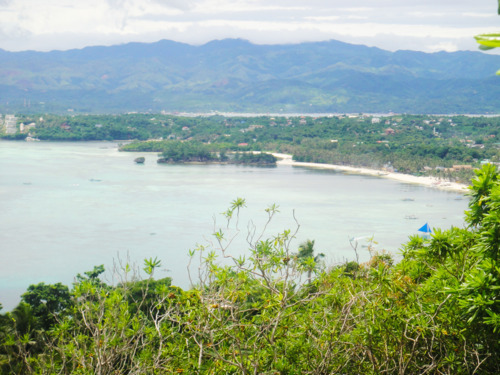 Have fun and enjoy the sea..
Boracay is not “just” a place but there are “alot” of places, activities you can do explore in this island. 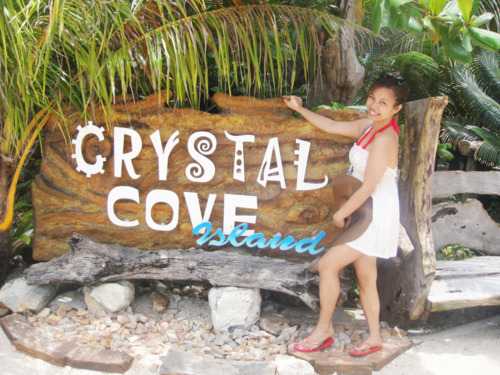 2nd stop from our island hopping is the Cyrstal Cove. 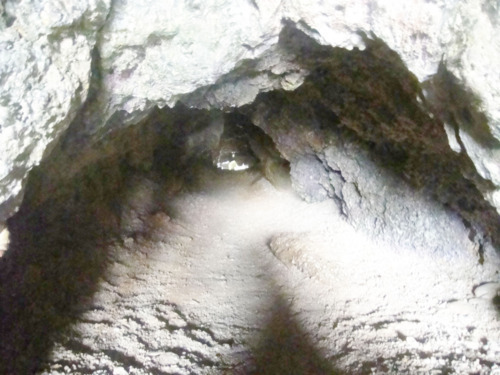 You can check out Crystal Cove and explore their caves. You can actually fit inside this hole. 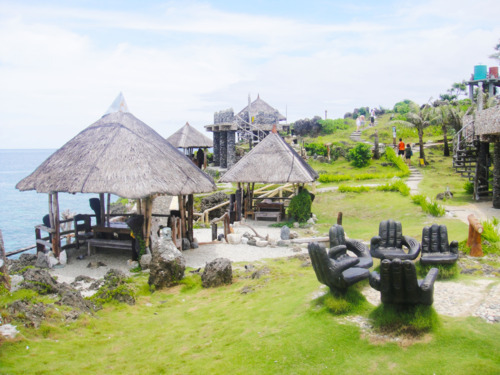 There are also huts where you can have picnic.